You can speak volumes with your eyes and the best way to highlight them is with the ever-favorite kajal. 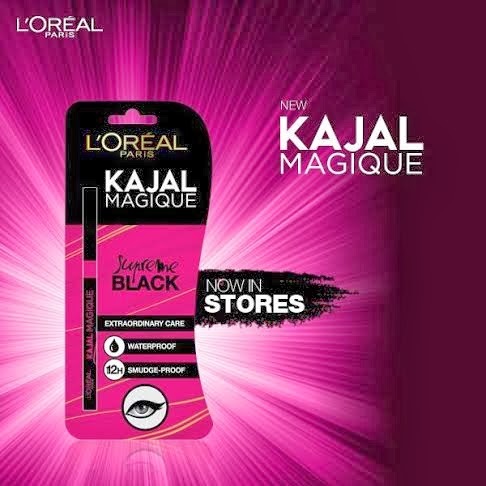 L'Oréal Paris, the world’s No1 beauty brand launches Kajal Magique, its first ever Kajal in India. 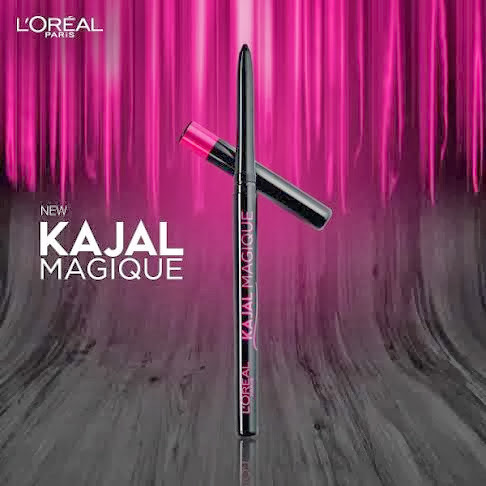 L'Oréal Paris as a brand is known to create products that match the needs of the Indian women, and this kajal is the perfect tool to craft gorgeous eye looks. So go bold, smoky, or let creativity take over your eyes. ophthalmologically tested, it is safe and suitable for contact lens wearers. Designed to last for up to 12 hours, Kajal Magique is smudge proof, waterproof and non-transferable. The product is priced at Rs. 245 and is available across all L'Oréal Paris boutiques and counters. Present in more than 120 countries, L'Oréal Paris provides accessible luxury for all those who demand excellence in beauty. A philosophy which stems from the research carried out in our laboratories and our will to make professional expertise accessible. Icons of the arts, fashion and beauty, our spokespeople are passionate and talented individuals. These women and men of all ages, looks and origins are sources of inspiration for our generation thanks to their vision, engagement and talent. Some of the iconic & innovative products from the L’Oreal Paris portfolio available in India are Excellence Crème, Total Repair 5 haircare, Youth Code, Fall Repair, Revitalift, Volume Million Lashes Mascara, Colour Riche lipsticks, Superliners and True Match foundations. L'Oréal Paris truly believes that, whatever your age, gender, ethnicity or look, "you're worth it".